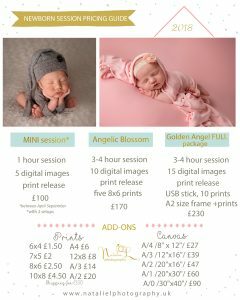 All newborn sessions are held at my studio in Telford. I’m typically booked 4-8 weeks in advance but sometimes I have last minute openings. If you’re still expecting don’t hesitate to contact me early to ensure a spot on my calendar. Once your session is booked, you will have a floating appointment around your due date. 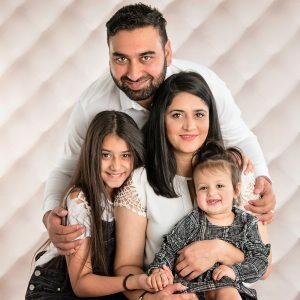 After baby arrives we set a date for your newborn session within the first 2 weeks /ideally when your baby is between 6-12 days old/. After this age the babies are not as sleepy and curly for those modern, cute posy shots so you would expect more “lifestyle” photos. 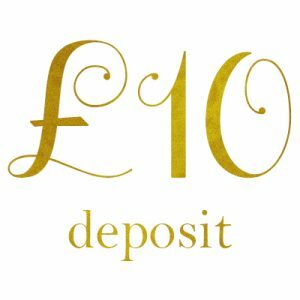 Only £10 deposit is required at time of booking which can be easily paid via my website. Session payments can be made by cash, bank transfer or Paypal. Please note prices are subject to change without notice. 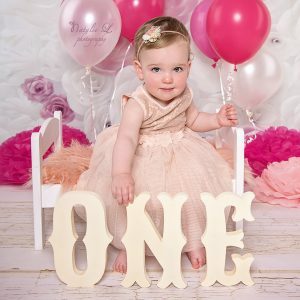 In booking Natalie L Photography you are agreeing to terms and conditions as provided upon booking. 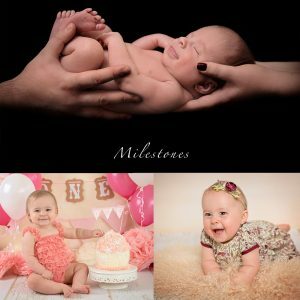 Interested in more than just a newborn session?